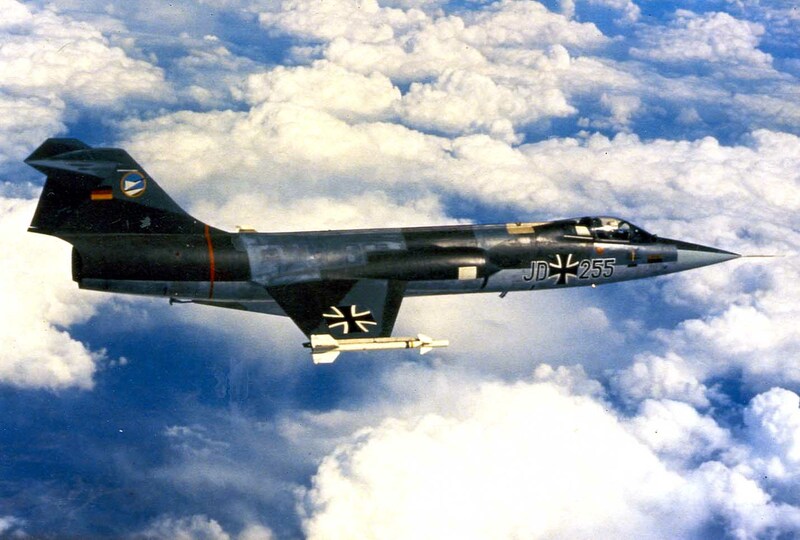 An avgeek parallel to the internet’s Godwin’s law, as online discussion on the topic of the German F-104 Starfighter grows longer, the probability of a mention of its allegedly dismal attrition record, or of ‘W****maker’, approaches 1. A total of 292 Lockheed F-104s were lost in German military service, one for each of the words in this article. By 21st-century standards, it’s a catastrophe. In fact, Starfighter attrition was an improvement over its predecessor in Luftwaffe service, the RF/F-84F. Proportionally, it suffered fewer losses than the RAF’s Lightning, that perennial ‘pilot’s aircraft’ (just what aircraft isn’t?). Long before the Tornado was drafted, the F-104G was blazing a trail across inclement European skies as the first true multi-role combat aircraft of the jet age. 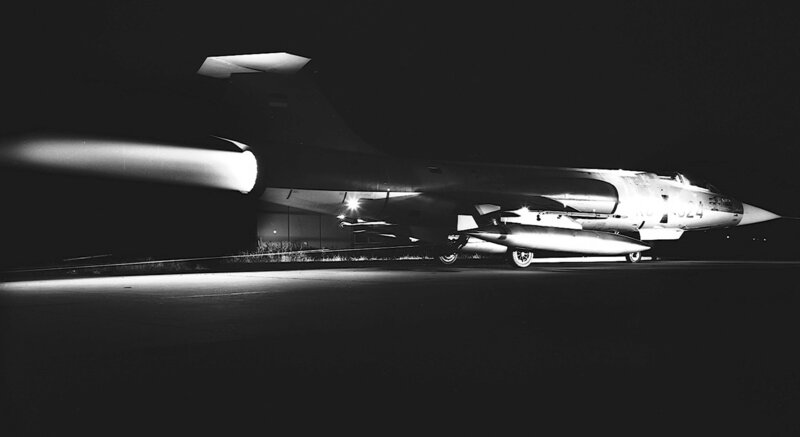 In Luftwaffe service, the Starfighter was admittedly limited in its roles of interception and reconnaissance, but as a low-level nuclear strike fighter, it provided teeth to back up NATO’s rhetoric into the early 1980s. Substitute the additional fuel pack used in the strike role for the M61 Vulcan cannon (which found its first application on the F-104), and hang as much conventional ordnance as that famous tiny wing would permit, and the Starfighter was equally useful in the conventional attack role. The German Navy might have wanted the Phantom or Buccaneer, but they showed just what ‘Kelly’ Johnson’s design could do low over the chilly Baltic, toting anti-ship missiles or running the important ‘Baltic Express’ reconnaissance mission. 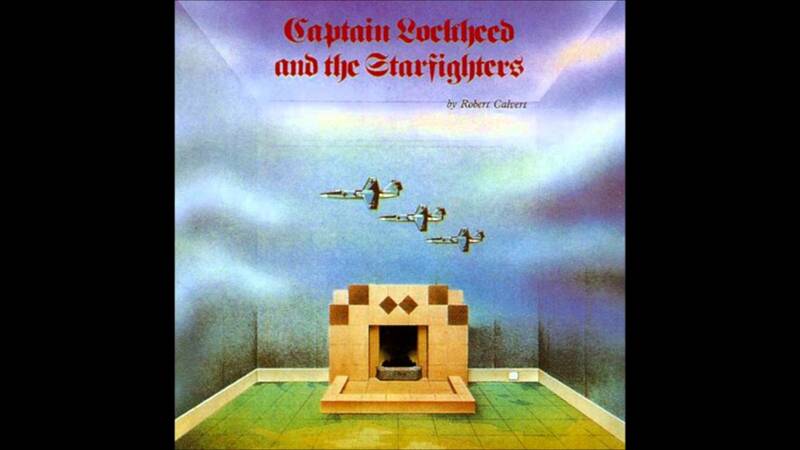 The F-104G was never far from scandal in Germany and elsewhere; even the F-35 would struggle to bring down a Dutch monarch or inspire two concept albums! North American F-100 Super Sabre was 16.25 accidents per 100,000 flight hours. Notable U.S. Air Force pilots who lost their lives in F-104 accidents include Brigadier General Barnie B. McEntire, Lieutenant Colonel Raymond A. Evans, Major Henry J. Schneckloth,Major Robert H. Lawrence, Jr., and Captain Iven Kincheloe. Civilian (former USAAF) pilot Joe Walker died in a midair collision with an XB-70 Valkyrie while flying an F-104. Chuck Yeagerwas nearly killed when he lost control of an NF-104A during a high-altitude record-breaking attempt. He lost the tips of two fingers and was hospitalized for a long period with severe burns after ejecting from the aircraft. The dangers presented by engine failures were compounded by the downward ejection seat which gave the pilot little chance of a safe exit at low level. normally flown at higher altitude. It’s also worth noting that only about the first 100 of the 2.578 104s built had downward firing ejection seats. These were the early A models and most of them were retired or modified with an upward firing seat. Wasn’t the saying in Germany. How do you get your own Starflighter…. ? Buy a piece of land and wait.